American Structurepoint employees know how to build teamwork and strengthen relationships with each other via team outings. 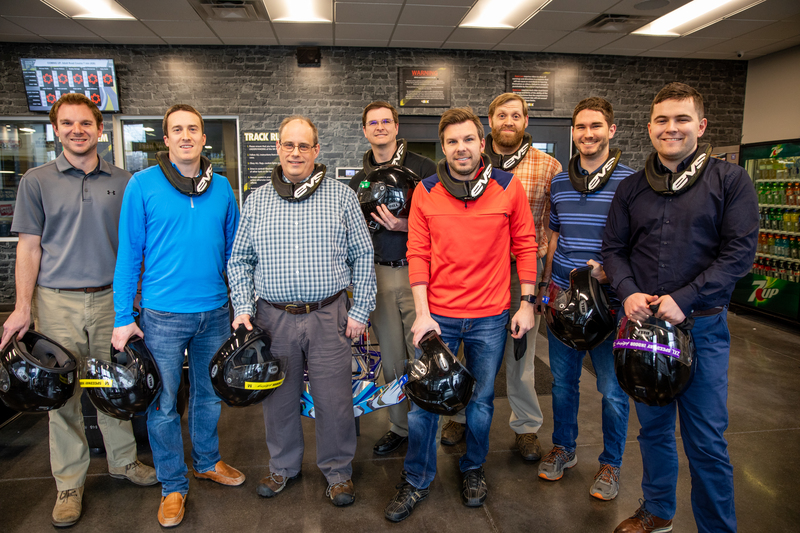 Check out these photos of recent group outings at Topgolf in Fishers and Speedway Indoor Karting in Speedway. 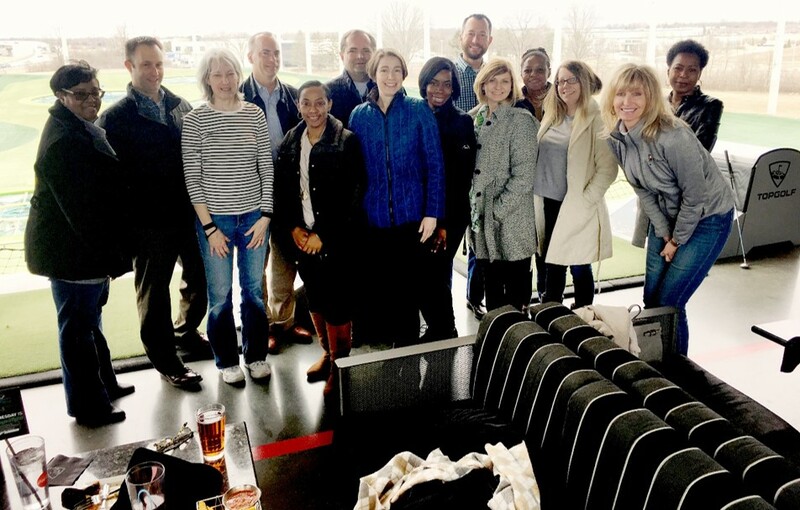 The Accounting team trekked to Topgolf while Civil Engineering hit the racetrack for go-karting. Proving once again, American Structurepoint employees work hard and play hard, too.